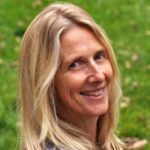 Healthy relationship boundaries are important to keep every relationship alive and full of spark but they are something that aren’t often part of relationship building. 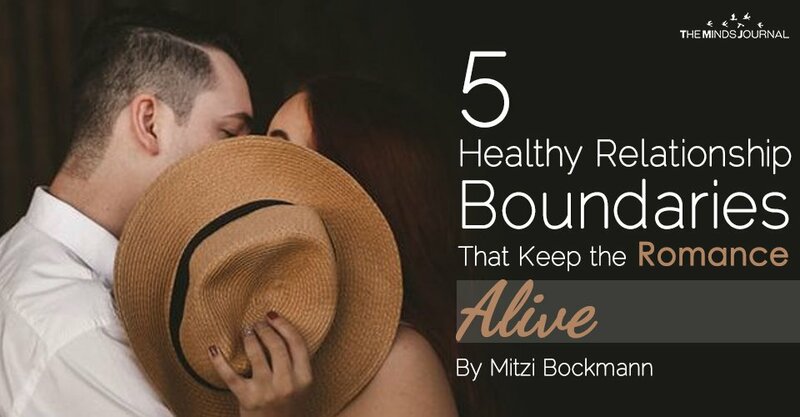 Healthy boundaries come in many shapes and sizes, depending on the couple, but there are 5 basic boundaries that should exist in every relationship. #1 – It is important to spend time apart. When they are falling in love, couples want to spend every available minute together. The feelings that accompany falling in love are addictive and hard to walk away from even for a short while. It is important, however, that you spend time apart from the one you love. You know the old saying ‘absence makes the heart grow fonder?” It’s true! Think about how you feel when you go on a diet. How you can’t eat ice cream for a month while you lose those 5 pounds and, man, do you miss your ice cream. It’s the same thing in a relationship. Stepping away from your partner, even for a bit, makes you both notice the void that is created in his or her absence. And then the heart grows fonder. So spend some time apart. Miss each other. Value each other. Keep that spark alive. #2 – Don’t let either of you be in charge. In many relationships it happens that at some point one person becomes the one calling the shots. And while this seems to work on one level, ultimately the relationship will become uneven. And when things are uneven a relationship changes. So make an effort to keep the decision making even in the relationship. If you are good at organizing your social life then do that but give him opportunity to choose events. If he is good at managing the finances let him do that but continue to have input into where the money goes and why. Not letting anyone of you be in charge is important. And it leads to #3. #3 – Respect each other. One of the biggest romance killers in a relationship is lack of respect and contempt. The saying ‘familiarity breeds contempt’ is an accurate one and something that happens in many committed relationships. It is important in every relationship that you each respect each other. Respect each other within the confines of your relationship by speaking to each other honestly, sharing your feelings and needs in an open way. By not attacking each other personally and criticizing each others’ behaviors and actions. Furthermore, it’s important to not criticize your partner out in the world. The general rule of thumb is that you not tell something about your partner to anyone that you haven’t already shared with your partner. When I was married, I talked to my friends WAY more about the problems in my marriage than I did to my husband. This didn’t do our relationship any good because we weren’t communicating and giving our relationship a chance to improve. And when we were together I treated my husband with contempt because I no longer respected him.